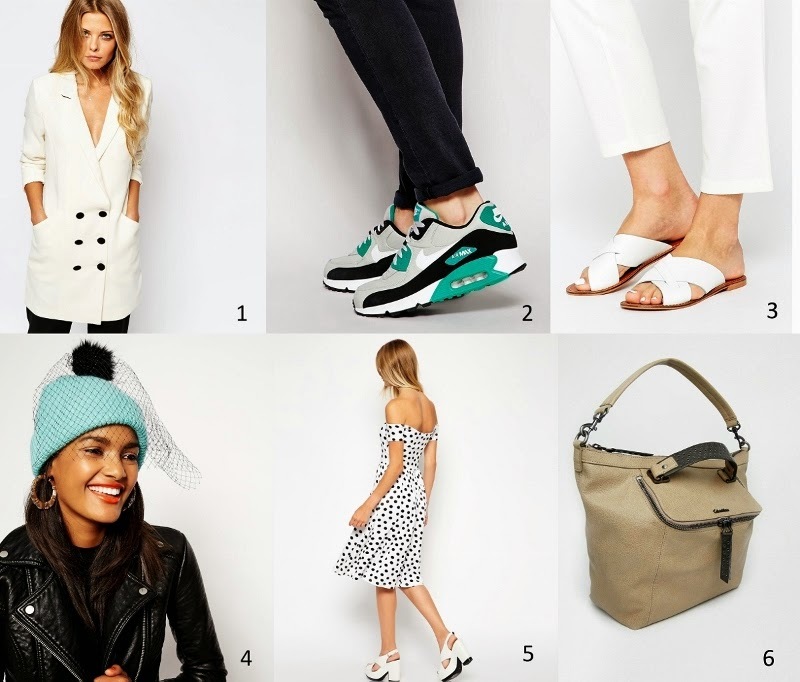 What’s In My Asos ‘Save for later’ basket? Ma arvan, et oleme kõik natuke uudishimulikud ning pakun seekord võimaluse tuhnida oma ''Save for later'' listis. Asos mobile application is unhealthily addictive - I guess you can all agree with me on that. Constant sales and amazing products!